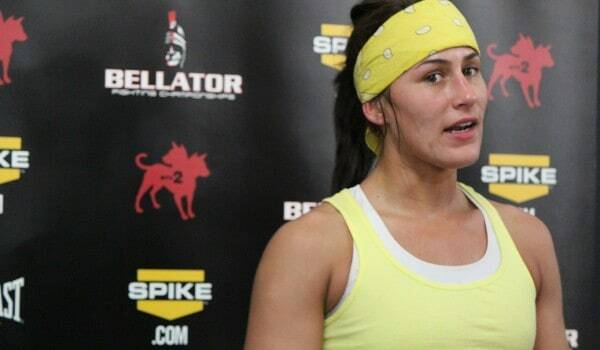 According to Nevada Athletic Commission chairman Francisco Aguilar, Eye took a performance-enhancing drug test prior to her fight against Alexis Davis, as well as a recreational drug test. The results of the latter were negative, while the PED test results had yet to be returned to the NAC. Aguilar also informed MMAFighting.com that both UFC bantamweight champion Ronda Rousey and challenger Sara McMann passed their drug tests. The rest of the card was tested, however, like Eye, those tests had yet to be returned. Rousey defeated McMann via first-round TKO.